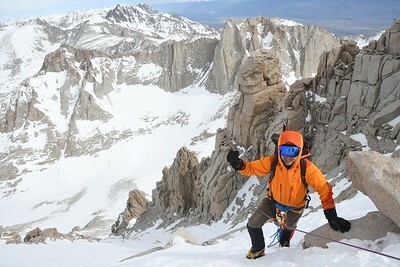 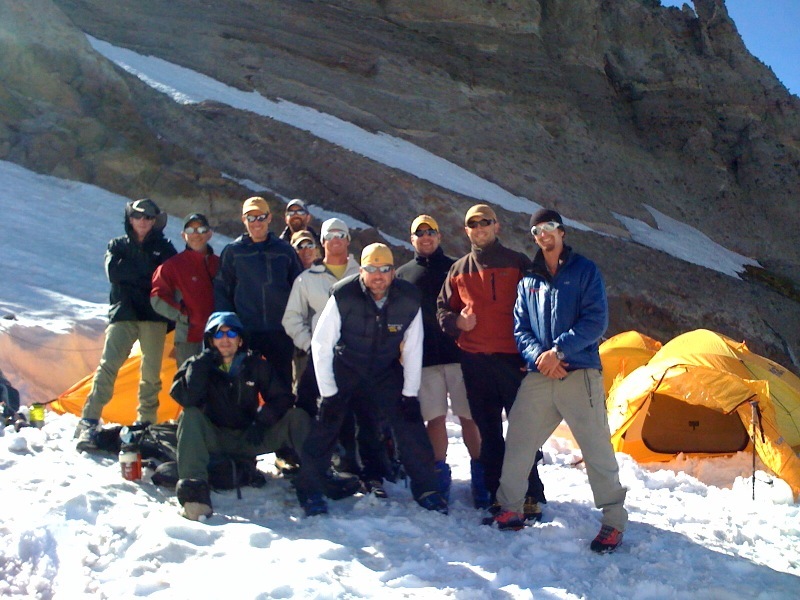 IMG Guide Greg Vernovage snapped a quick photo (iPhone) from the Inter Glacier on Mt. 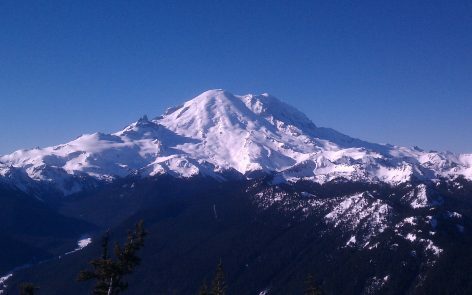 Rainier last night and it looks like the crew is having a good time! 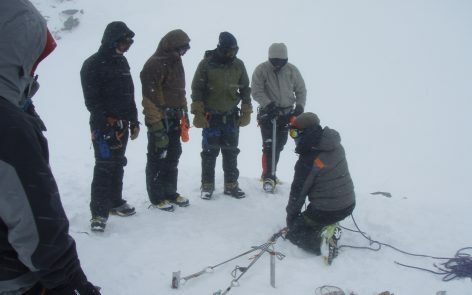 They were on the Inter Glacier (7800ft) in this photo. 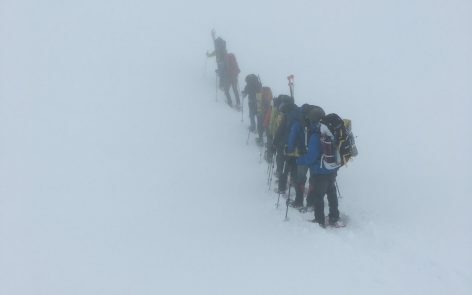 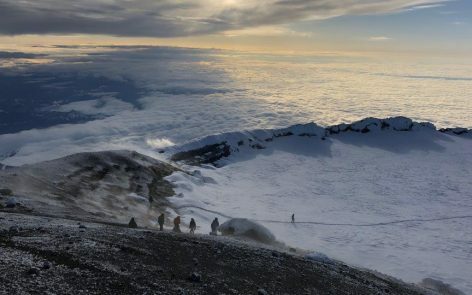 They’ll move on up to Camp Schurman this afternoon and go for the summit late tonight and early tomorrow morning.